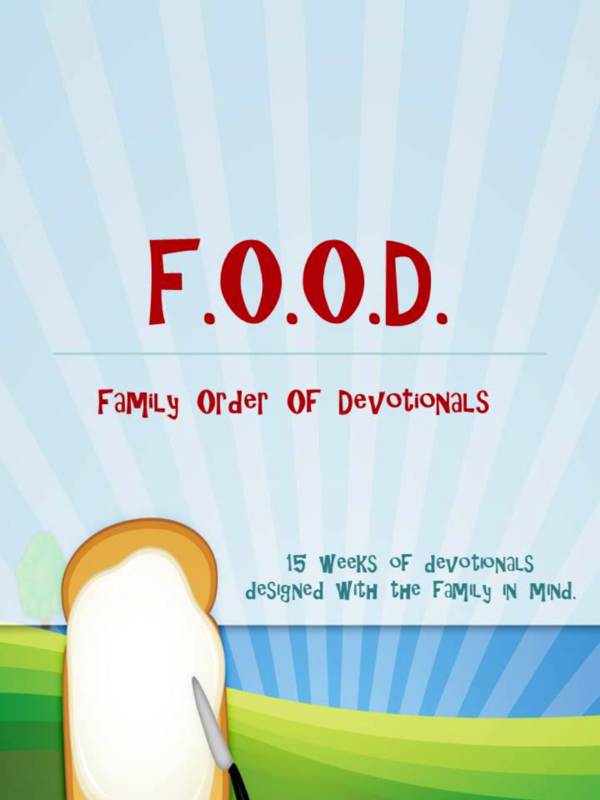 We desire to promote daily family/home devotionals. Please take the time to look at our devotional books. We have provided one devotional thought per week. Use them as discussion starters for your family devotionals.